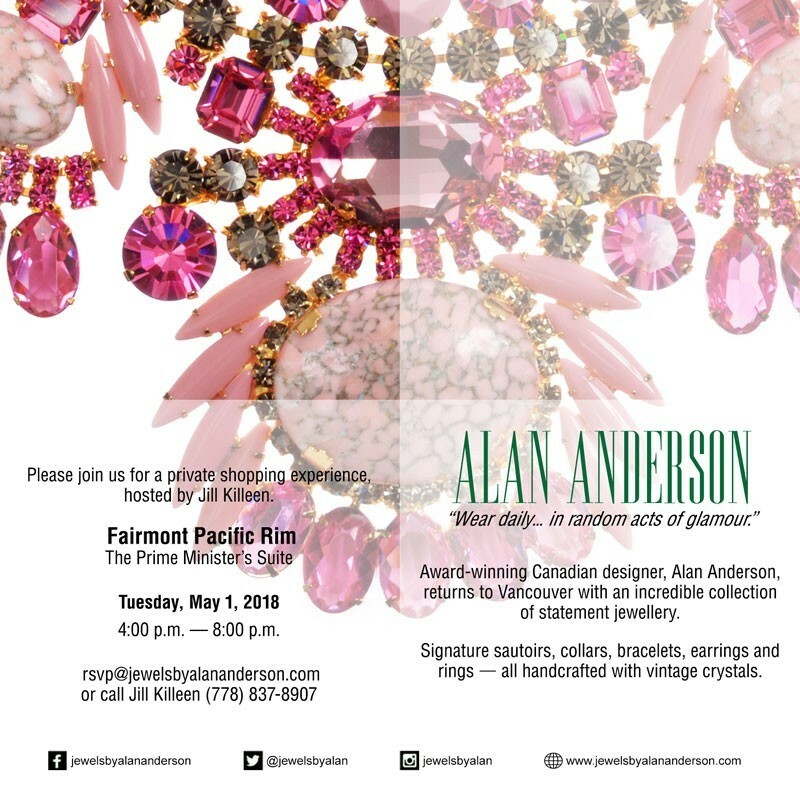 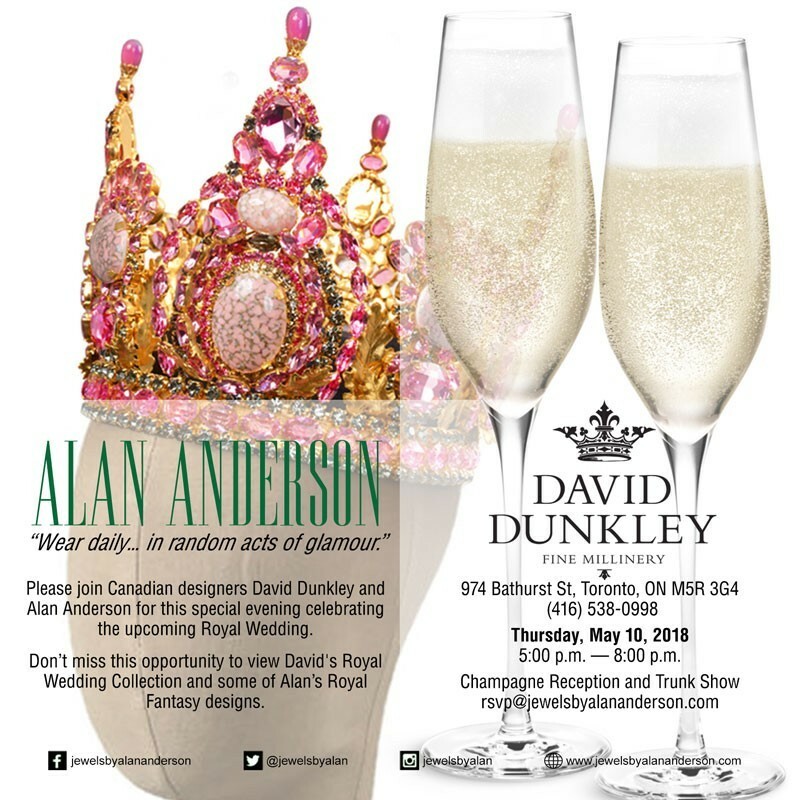 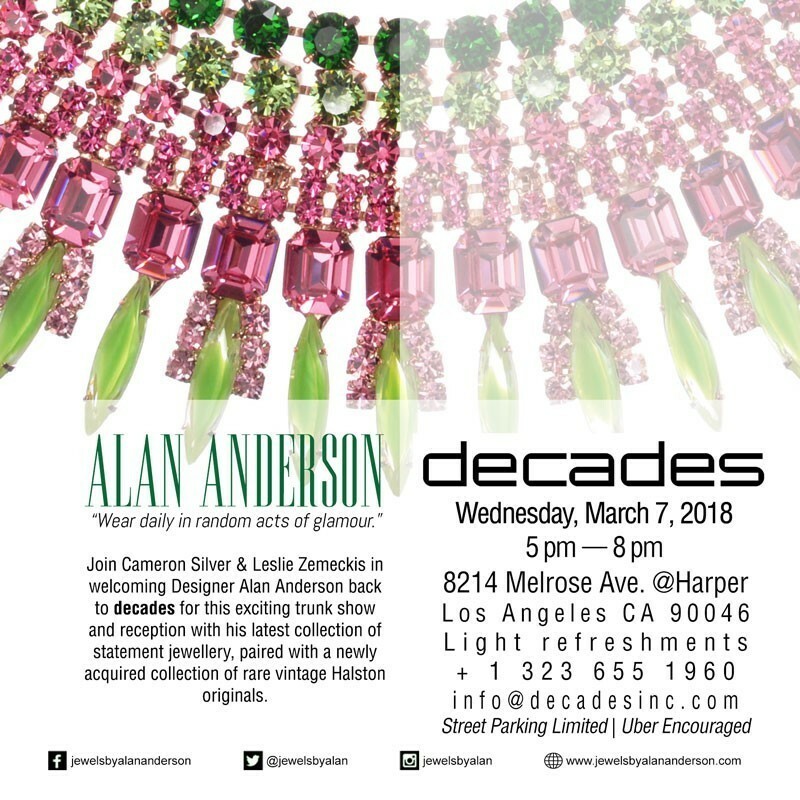 Please join Jewels by Alan Anderson and David Dunkley Fine Millinery on Thursday, May 10, 2018 from 5:00 p.m. to 8:00 p.m. for a special evening celebrating the upcoming Royal Wedding. 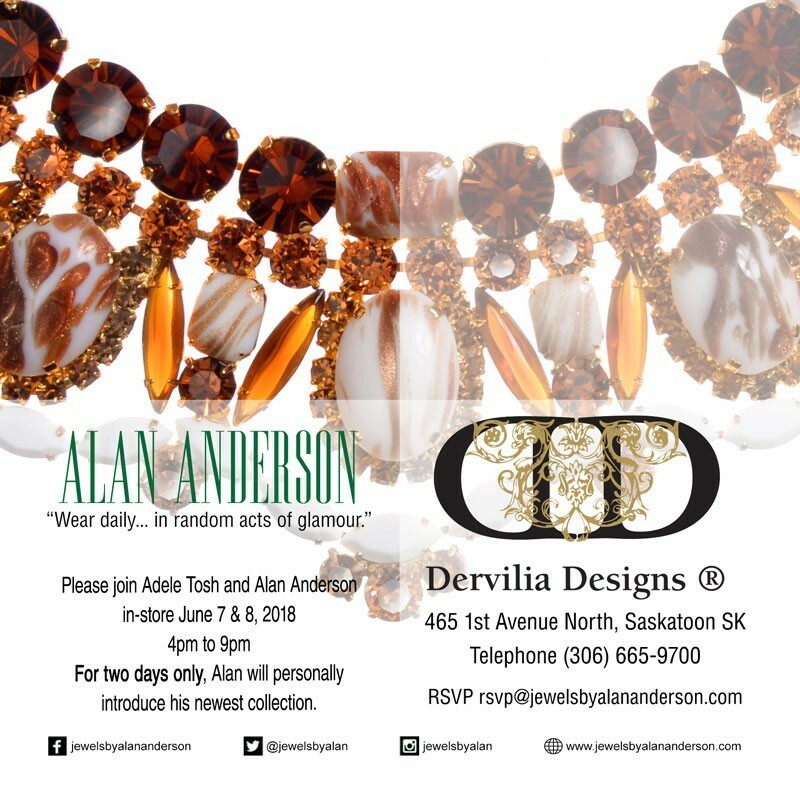 Don’t miss this opportunity to view David’s Royal Wedding Collection and some of Alan’s Royal Fantasy designs. 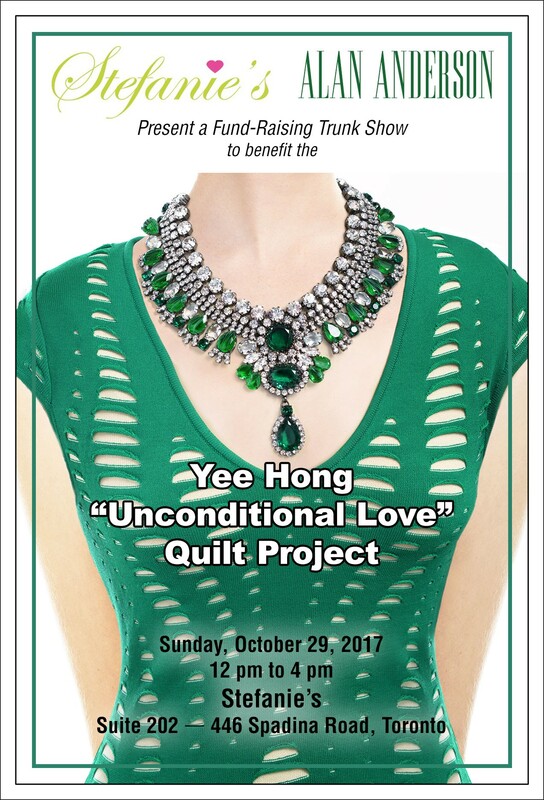 We are Thrilled to be returning to Naples, Florida. 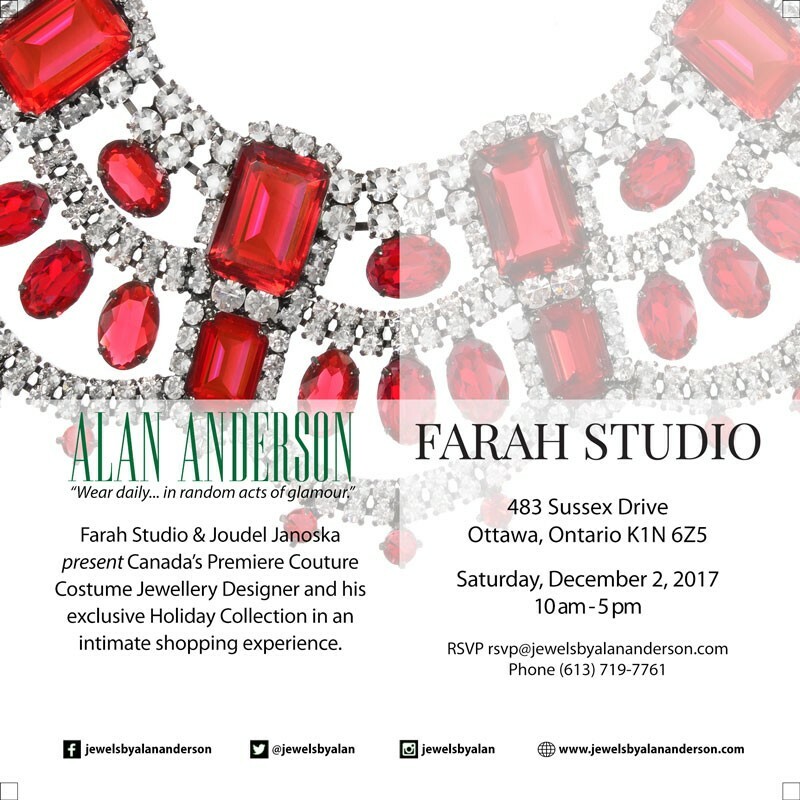 Please stop by and say hello if you’re in the neighbourhood! 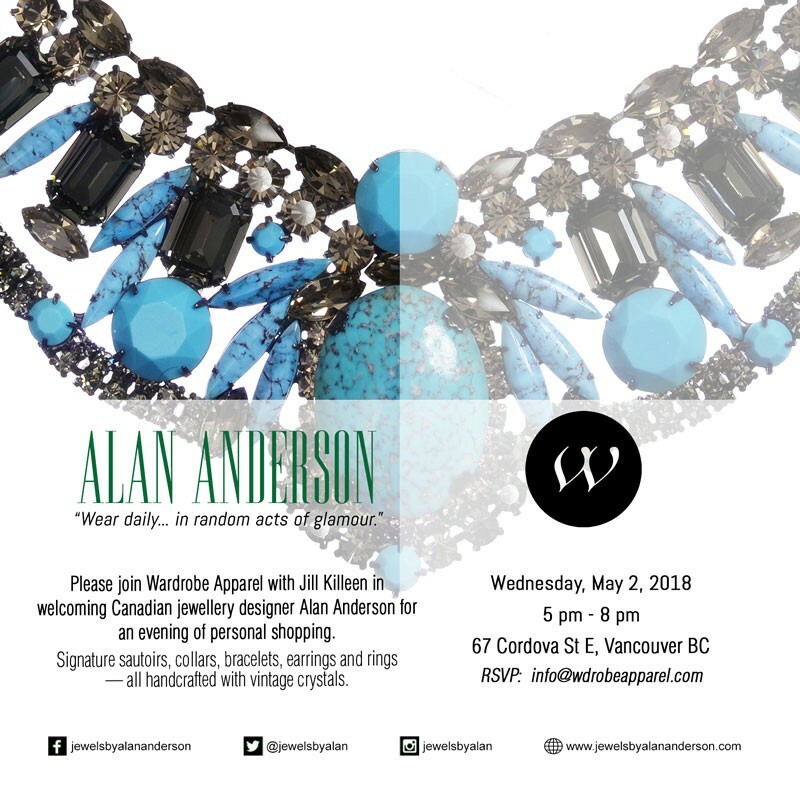 We’re honoured to be included with a cadre of Canadian fashion designers to present our work at Canada House in London, UK for LFW18.